Also called “vicarious traumatization” or secondary traumatization (Figley, 1995). The emotional residue or strain of exposure to working with those suffering from the consequences of traumatic events. It differs from burn-out, but can co-exist. 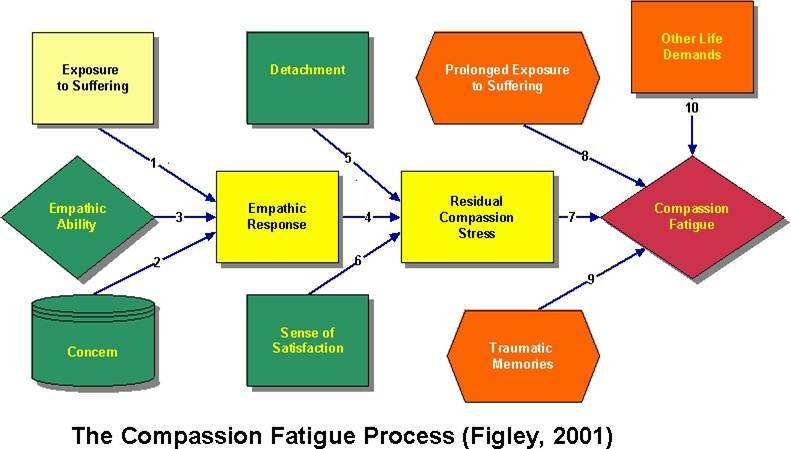 Compassion Fatigue can occur due to exposure on one case or can be due to a “cumulative” level of trauma. Cumulative process marked by emotional exhaustion and withdrawal associated with increased workload and institutional stress, NOT trauma-related. Primary stressors are those inherent in the extreme event, such as what was immediately experienced or witnessed, especially those things most contributing to a traumatic response. 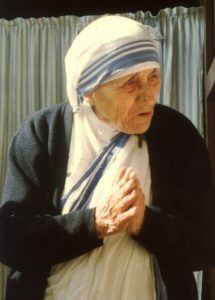 She wrote in her plan to her superiors that it was MANDATORY for her nuns to take an entire year off from their duties every 4-5 years to allow them to heal from the effects of their care-giving work. Is it Burnout or Compassion Fatigue? Not only are care givers vulnerable, but members of the team/family are as well. Caregivers/team members should not intentionally expose themselves to trauma, unless required to perform a mission. Clear difference: Compassion fatigue has a more rapid onset while burnout emerges over time. Compassion Fatigue has a faster recovery (less severe, if recognized and managed early). 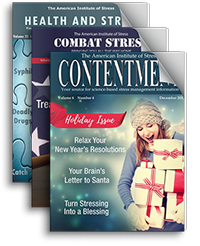 What types of cases contribute to your stress level increasing your vulnerability to compassion fatigue? Think of events or situation that causes one to experience an unusually strong reaction and often overpowers one’s usual coping mechanisms. Are you aware of any of these issues or contributing factors in your workday? If so, you could be at risk of compassion fatigue. Ability to function is interfered with or altered. Situation or incident does not seem “typical or ordinary”, it feels traumatic. Regularly waking up tired in the morning and struggling to get to work? Feeling as if you are working harder but accomplishing less? Losing compassion for some people while becoming over involved in others? Routinely feeling bored or disgusted? Experiencing illness, aches and pains?